The Canadian Partnership for International Justice (CPIJ) is pleased to announce the addition of Profs. 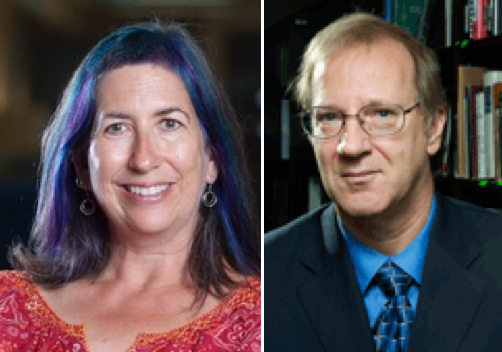 Sharry Aiken and Joseph Rikhof in its project team, respectively as a Co-Researcher and as a Collaborator. 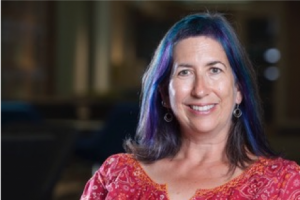 Associate Professor at Queen’s Law University, Sharry Aiken has spent a great deal of her career advocating for human rights and social justice. Her outstanding expertise on immigration and refugee law has led her to appear before the Supreme Court of Canada in a number of precedent setting immigration cases, such as the Charkaoui, Harkat and Almrei cases. 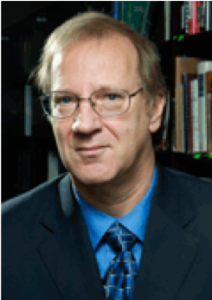 Past president of the Canadian Council for Refugees and former Co-Chair of the Board of Directors of the Canadian Center for International Justice (CCIJ), Prof. Aiken will undoubtedly be a valuable asset to Axis 3 of CPIJ Research Program. Adjunct Professor at the University of Ottawa (Common Law Section), Prof. Rikhof has served as Senior Counsel and Manager of the Law with the Crimes against Humanity and War Crimes Section of the Department of Justice, Canada. His area of expertise includes the law related to organized crime, terrorism, genocide, war crimes and crimes against humanity, especially in the context of immigration and refugee law. Prof. Rikhof has collaborated regularly with CPIJ since its creation, having notably been involved in the expert meeting CPIJ organized on the collaboration between national prosecuting authorities (NPAs) and NGOs in the prosecution of international crimes, which took place in March 2018. He also collaborated with CCIJ and the Philippe Kirsch Institute on many occasions. 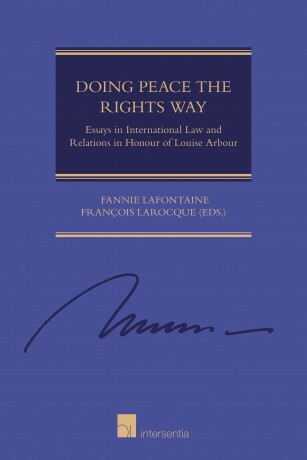 CPIJ members Fannie Lafontaine (Université Laval) and François Larocque (Université d’Ottawa) publish a collective work in honour of Louise Arbour at Intersentia, titled “Doing Peace the Rights Way – Essays in International Law and Relations in Honour of Louise Arbour“. Including a foreword of the former UN Secretary general Kofi Annan, this collective work addresses the most topical issues in the field of international law and relations. 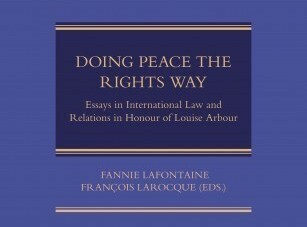 Authors are leading experts and renowned actors on the international scene or within national jurisdictions, who all maintained close contact with Louise Arbour through her career. Louise Arbour had an important impact on the development of international law and played an important role in international institutions, as Prosecutor of the International Criminal Tribunals for the Rwanda and the former Yugoslavia, UN High Commissioner for Human Rights, Executive Director of the International Crisis Group and Special Representative of the UN Secretary General on International Migrations. She also held the highest judicial function in Canada and has helped to shape Canadian law as an academic and as a judge, sitting on the Supreme Court of Canada. 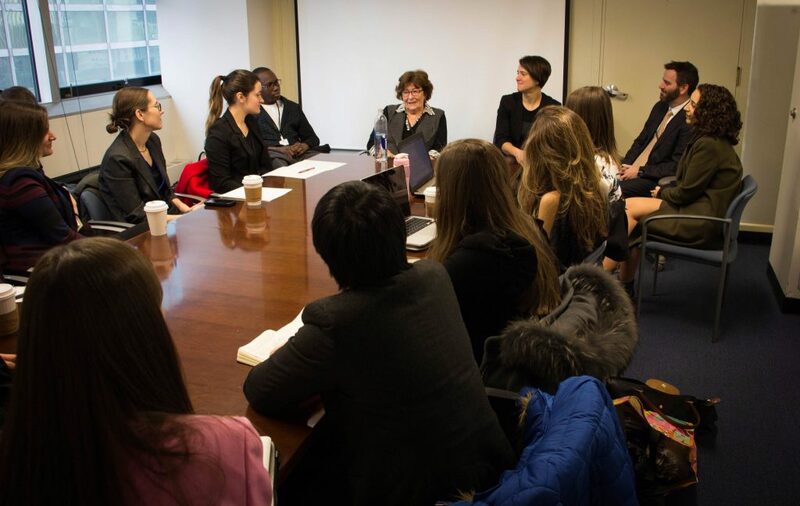 Louise Arbour is a leading expert in the fields of conflict prevention and resolution, criminal justice, human rights. This unique collection of essays written by leading experts addresses fundamental issues such as the right to the truth, torture, immunities and women’s rights in the context of recent and current events. It also questions basic assumptions and sheds new light on crucial issues that are at the core of the world’s agenda. Interactions between justice and peace, human rights and conflicts, law and politics, both within the international or national context, are at the heart of each contribution. Doing Peace the Rights Way brings together great minds, in the honor of a justice and human rights champion and ambassador, in the hope that their vision of the most topical and important issues of our time can help to bring closer ideals of peace and justice for all. With contributions from Andrew Clapham, William Schabas, Tity Agbahey, Gilles Olakounlé Yabi, Alana Klein, Hina Jilani, J. Michael Spratt, Pablo Espiniella, James K. Stewart, Mona Rishmawi, Lisa N. Oldring, Fannie Lafontaine, Luc Côté, François Larocque, Tim McCormack, Fabrizio Hochschild, Philip Alston, Antonia Potter Prentice, Camille Marquis Bissonnette, Kim Pate and Natasha Bakht. 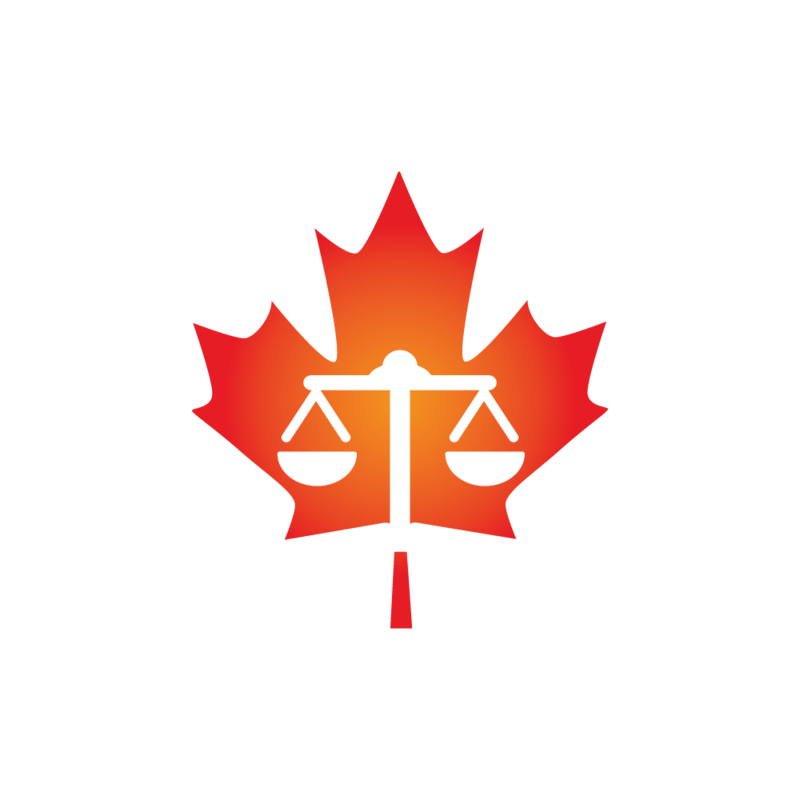 At the Canadian level, CPIJ coordinates this project initiated by the International Criminal Court to provide users around the world with a comprehensive virtual database of information and analysis related to international criminal law and justice. The Legal Tools Project is a collection of legal information, digests and software that will enable users to work with international criminal law from wherever they are. The Canadian partners for the project are CCIJ, La Clinique de droit international pénal et humanitaire de l’Université de Laval, the Human Rights Research and Education Centre at the University of Ottawa and the University of Ottawa Faculty of Law – Common Law Section. The Legal Tools Database is a free, fully searchable database of information related to international criminal law, including domestic legislation and case law. The Case Matrix is an application that aims to provide a body of knowledge and expertise to help those in the legal community dealing with cases involving core international crimes. It provides users with a source of legal reference and analysis; it incorporates relevant information from the Legal Tools Database and provides access to the Elements Digest, Proceedings Digest and Means of Proof Digest. It also acts as a database to organize and present information and evidence in cases involving core international crimes, providing an overview of the evidentiary status of a case at various stages (investigation, trial, appeal, judicial review). The Case Matrix further provides a “User’s Guide” on how to prove international crimes through various modes of liability. Finally the Project aims to develop a Case Matrix Network, to accompany the Case Matrix, to strengthen the ability of national jurisdictions to investigate and prosecute international crimes. For more information, please visit the ICC Legal Tools Project website. 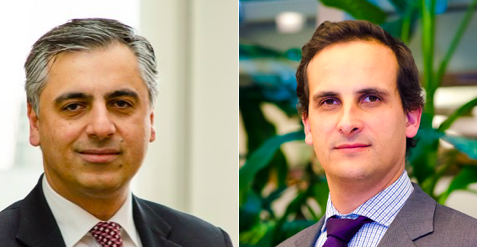 25 february 2019 – The Faculty of Law is pleased to announce that Professor Payam Akhavan and Professor Frédéric Mégret have been promoted to the rank of Full Professor, effective 1 March 2019. Professor Akhavan teaches and researches on public international law, international dispute settlement, international criminal law, human rights, and cultural pluralism. He received the degrees of Doctor of Juridical Science (SJD) and a Master of Laws (LLM) from Harvard Law School after obtaining an LLB at Osgoode Hall Law School. Prior to joining McGill, he was a senior fellow at Yale Law School and a UN prosecutor at the International Criminal Tribunals for former Yugoslavia and Rwanda at the Hague, making significant contributions to their foundational jurisprudence. In 2017, he delivered the CBC Massey Lectures, In Search of a Better World: A Human Rights Odyssey, in five different Canadian cities. His companion book was a #1 bestseller (non-fiction) in Canada. Professor Mégret’s interests lie in international criminal justice, international human rights law, the law of international organizations, transitional justice, and general international law. He was named a William Dawson Scholar by McGill University in March 2015 and held the Canada Research Chair (Tier 2) on the Law of Human Rights and Legal Pluralism from 2006 to 2015. He served as associate dean (research) at the Faculty of Law from 2012 to 2015. Before developing an interest in international criminal law and humanitarian law, he completed a stint as a member of the United Nations Protection Force deployed in Sarajevo. He holds a PhD from the Graduate Institute of International Studies (University of Geneva)/Université Panthéon-Sorbonne (Paris I), a Maîtrise de droit privé from Université de Paris I, and an LLB from King’s College, London. Student training is important for the Canadian Partnership for International Justice (CPIJ). 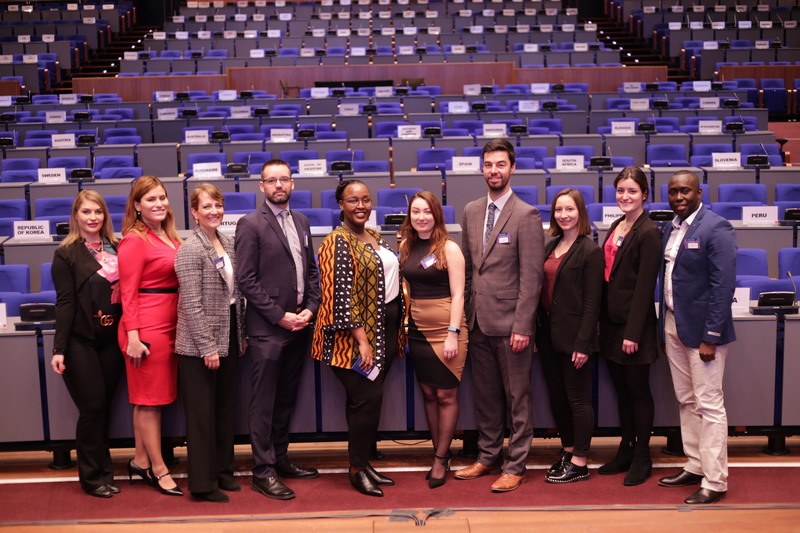 This is why CPIJ notably funds students to take part each year in the Assembly of State Parties to the International Criminal Court, the Canadian Council on International Law’s Annual Conference, the ICC Moot Court Competition, and many other educational activities and events. CPIJ encourages student initiatives and may support them financially. 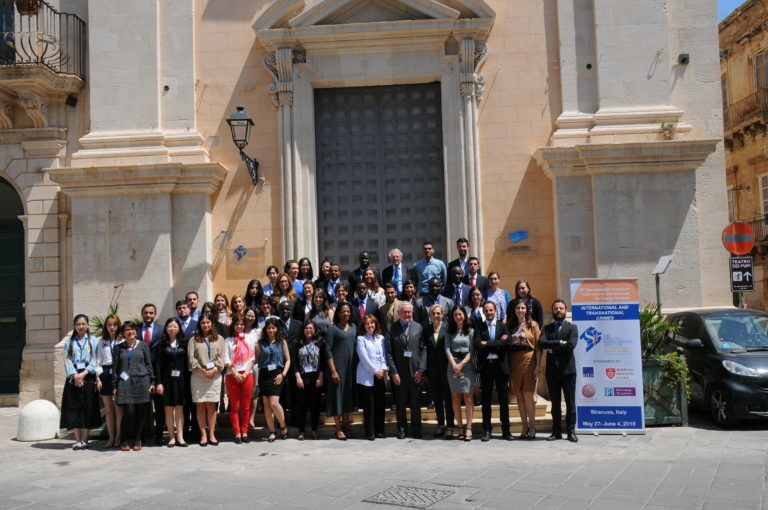 Students may apply to CPIJ to, for example, take part in a summer school, participate in a law-related competition, attend a conference or be involved in any other professional activity related to CPIJ’s mandate. The students selected for funding then become members of CPIJ’s student group. The request must explain: the student’s link to CPIJ; the link between the project and CPIJ’s Research Program; the nature of the project and the expected learning outcomes; the relevance of the project with respect to the student’s development and goals; and the amount and purpose of any funding previously received from CPIJ. The student must provide consent, unless an exception is justified, for CPIJ’s use and dissemination of the student’s texts, pictures and other outcomes of the project, with acknowledgement. The student must respect the rules and regulations of the Social Sciences and Humanities Research Council of Canada (SSHRC), CPIJ’s funding organization. For example, these rules do not permit funded individuals to be compensated for blogposts or other forms of publication. The student will acknowledge CPIJ and SSHRC’s financial support in blogposts and other relevant fora. The student must write a minimum of one 1000 to 1500-word blogpost, which will be published on any of the following platforms, at the choice of the student: Quid Justitiæ, IntLawGrrls, Justice in Conflict or the Philip Kirsch Institute’s Global Justice Journal. The blogpost shall comply with the rules related to the chosen platform. The post shall be written before, during, or within a reasonable time after, the project completion. Amount and purpose of any funding previously asked for and received from CPIJ. To request funding, students shall fill the following form. The Scholarship and Student Funding Committee meets four times per year to review and select projects for funding. the committee meets on 1 November, 1 February, 1 April, and 1 August. Results are announced within one month following the Committee’s meeting. 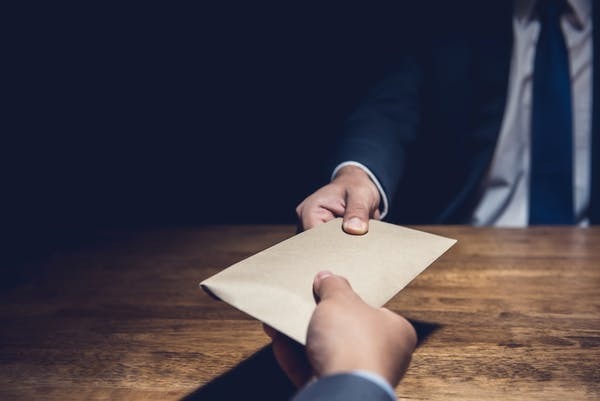 It is possible to submit a request at any moment throughout the year, but applicants should have these dates in mind to know the processing time of their request. If funding is granted, the Partnership will provide the approved funding once the student is confirmed as attending the event (a registration confirmation can be required) and after ensuring that the expenses claimed are admissible. The Committee may approve the full, or a portion, of the amount requested. The approved amount may be paid in full or in instalments.